New In-Store Releases For Wednesday, March 6, 2019! Meet Local Creator CJ Standal Wednesday, March 13th at West Side Location! Madison area writer C.J. 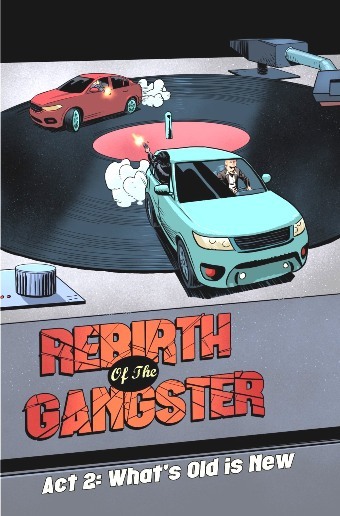 Standal returns to our West side location on Wednesday, March 13th to promote his second original graphic novel, Rebirth of the Gangster Act 2: What’s Old Is New that again features the art of Argentinian creator Juan Romera! New In-Store Releases For Wednesday, March 13, 2019! 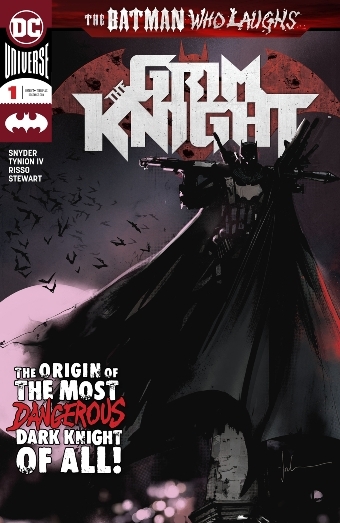 Highlights This Week: As the Batman Who Laughs 6-issue mini-series series takes a skip month in March, DC Comics makes up for it by giving us The Batman Who Laughs: The Grim Knight #1 one-shot, a 28-page origin story from writers Scott Snyder and James Tynion IV and artist Eduardo Risso! 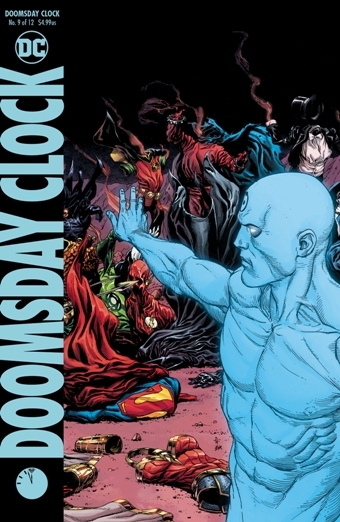 New In-Store Releases For Wednesday, March 20, 2019! Highlights This Week: Marvel Comics releases two important Spider-Man related mini-series this week! 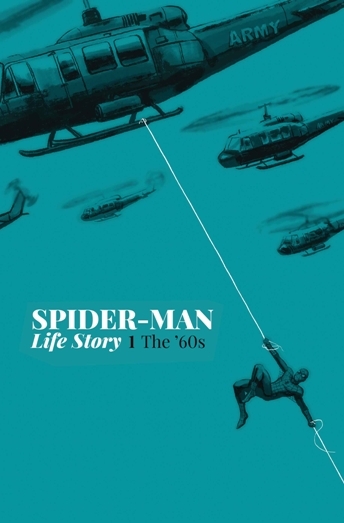 First up, Spider-Man: Life Story is a six-issue mini-series that supposes what would have happened if Peter Parker aged in real time! It encompasses the entire history of Spider-Man from beginning to end, set against the key events of each decade! 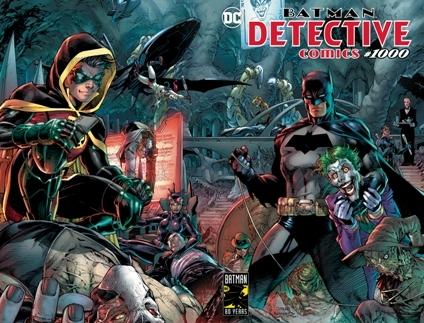 Highlights This Week: This week marks the 80th anniversary of the first appearance of Batman, on March 30, 1939, in “Detective Comics” #27 and the yearlong birthday party is highlighted by the release of Detective Comics #1000!